“In recognition of National Peace Officers Memorial Day and Police Week, The Battleship NORTH CAROLINA Memorial offered free admission on Sunday, May 13, 2018, to all law enforcement officers, fire fighters, emergency medical technicians, 911 call center operators, correctional officers and all first responders and their immediate families. 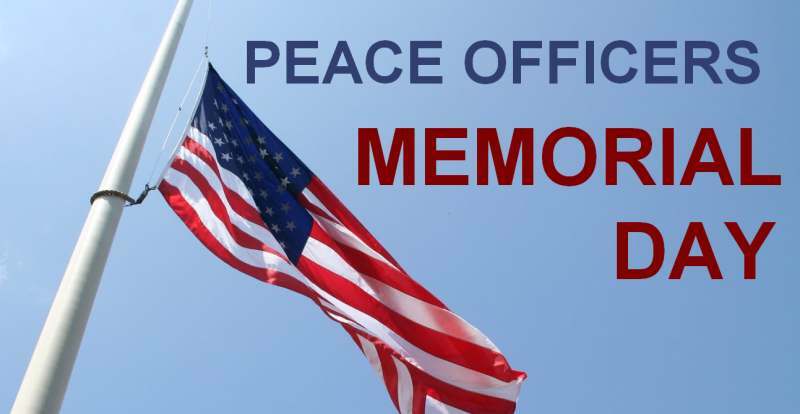 In 1962, President Kennedy proclaimed May 15th as National Peace Officer’s Memorial Day and the calendar week in which May 15th falls as Police Week. Peace officers and first responders share a common bond with our Nation’s military in that many men and women from these communities made the ultimate sacrifice while defending our freedoms, keeping us safe and responding to our needs in times of emergencies. The Battleship NORTH CAROLINA Memorial was pleased to offer free admission on May 13th to peace officers, first responders and their families as a show of respect to those who have died in the line of duty, to thank those who presently serve, and to help promote a week dedicated to our Nation’s peace officers. Visitors who presented and ID or badge showing they are a law enforcement officer, fire fighter, EMT, correctional officer, or public safety support personnel received free admission to the Battleship Memorial for them and their immediate family.